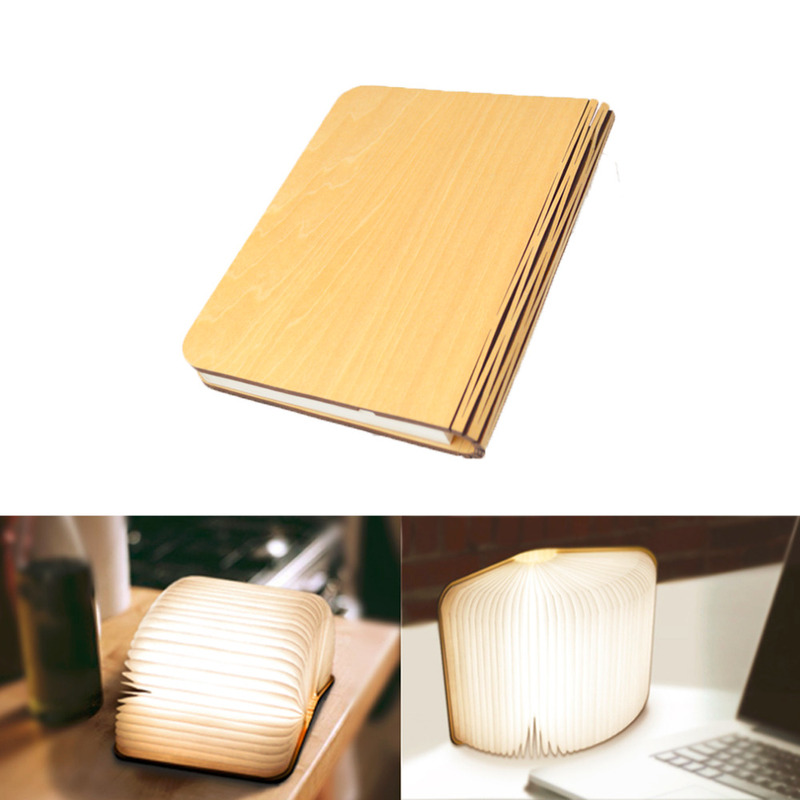 Are you looking for a bedside reading solution that is efficient but also elegant? 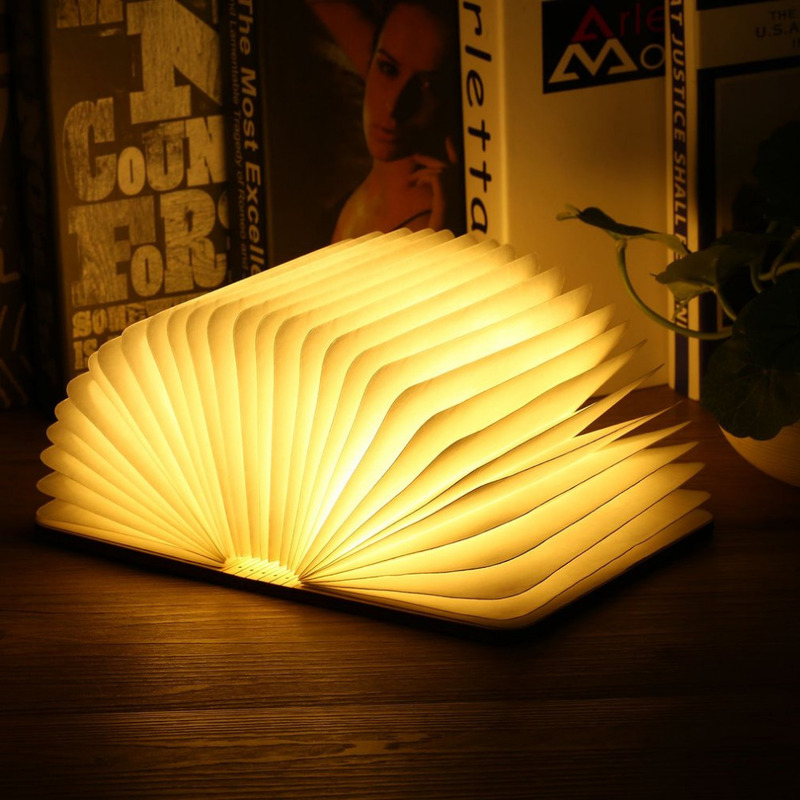 Spellbook™ is a creative lighting solution perfect for brightening medium sized rooms, that also works great as a bedside lamp. It's also the ideal gift for people who are creative, love books, or even to those who are passionate about interior design. 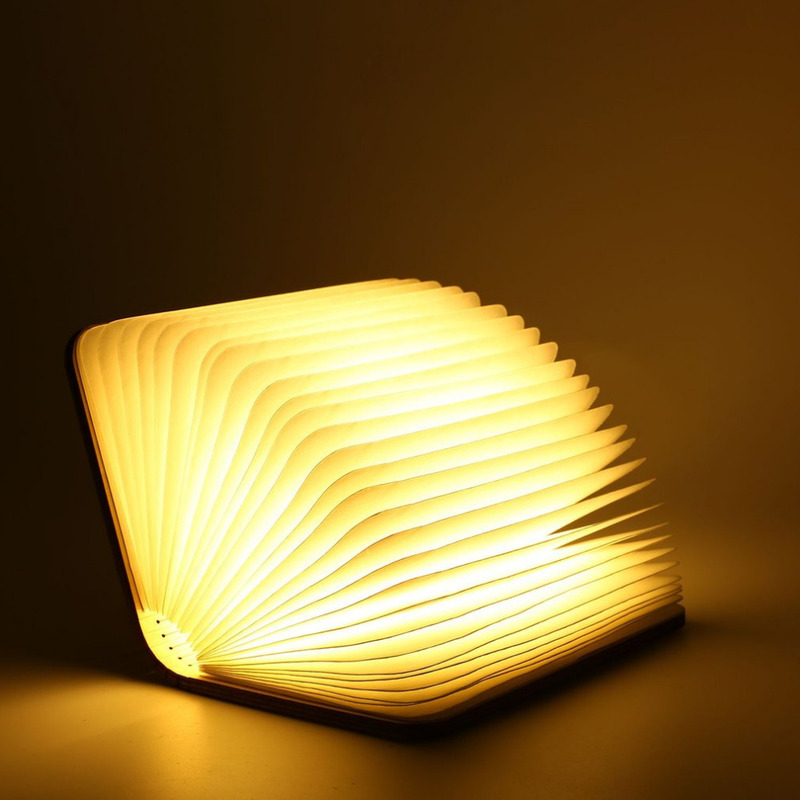 Spellbook™ is a dynamic, multi-functional lamp that conceals itself in the form of a book. It opens to 360 degrees and comes with a custom micro-USB charger. It is manufactured with premium material for durable and long-lasting use. It's easy to use and install with long service life. The precise design will ensure its practicability in the work of highly performance. Classic and lettered night light choice for both lighting and decorating. Lightweight and foldable design for portable carry. With built-in 1000mAh rechargeable battery with USB charging for high rate of energy storage and solar light transforming. 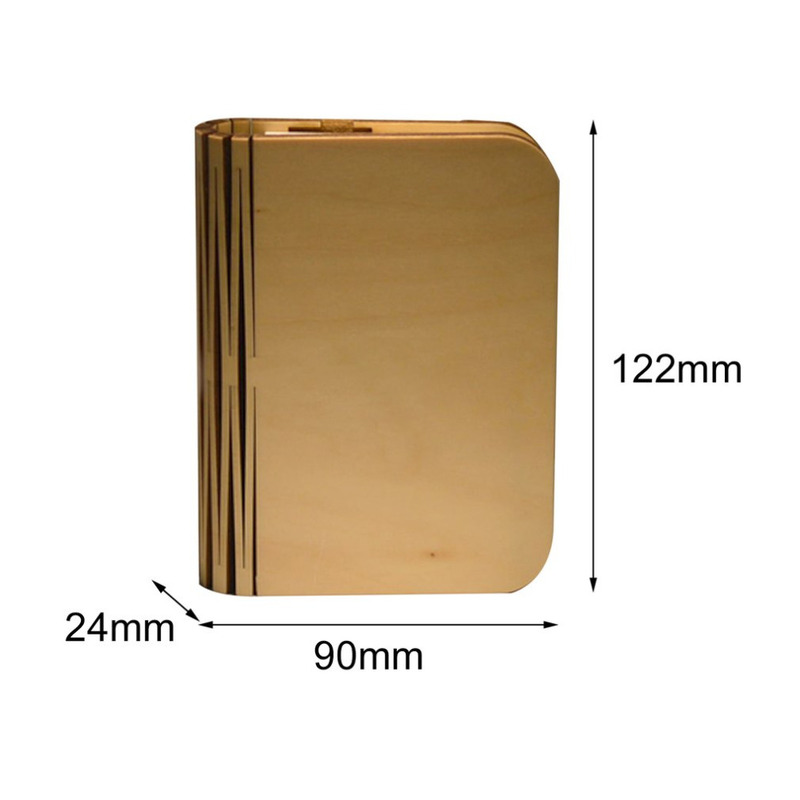 With strong magnetism, it can be fixed on steel panel as great lighting. Without glare, flicker and radiation for eye protection. High quality for durable and long-lasting use with bright lightness.